Google is experimenting every day in every sector. 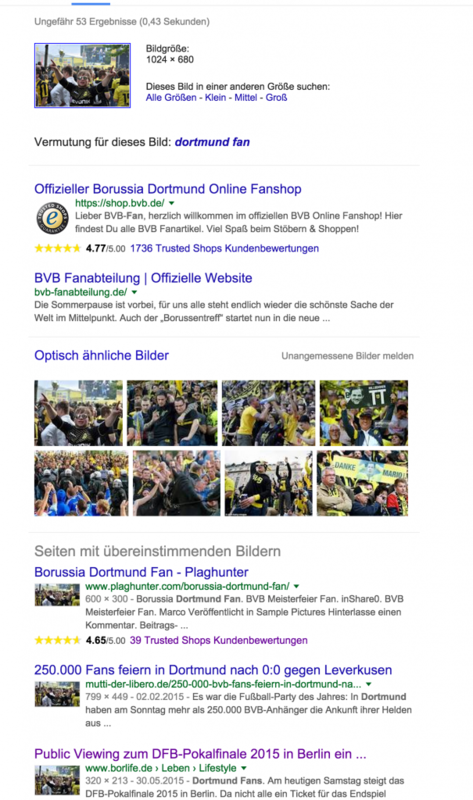 Now the results of Google’s Image Search have changed. Read this post to get more information about the adjustments and what happend after a Search Community Manager got involved. 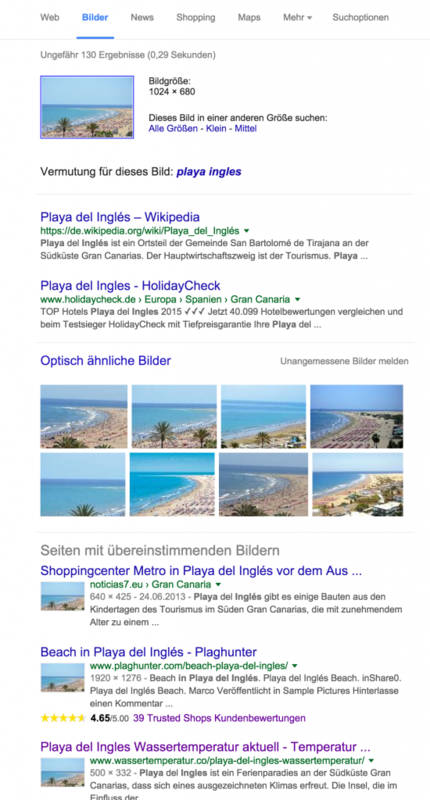 Google Image Search is quite simpel: Insert a phrase and get a list of images belonging to this phrase (e.g. sausage). There is also a “hidden” function which is called “Search by Image”. Just drag & drop an Image into the search bar and you will get a list of pages that are using this image. Very nice for photographers to check where there images are being used online. This algorithm has also beeing used by our service Plaghunter so far. 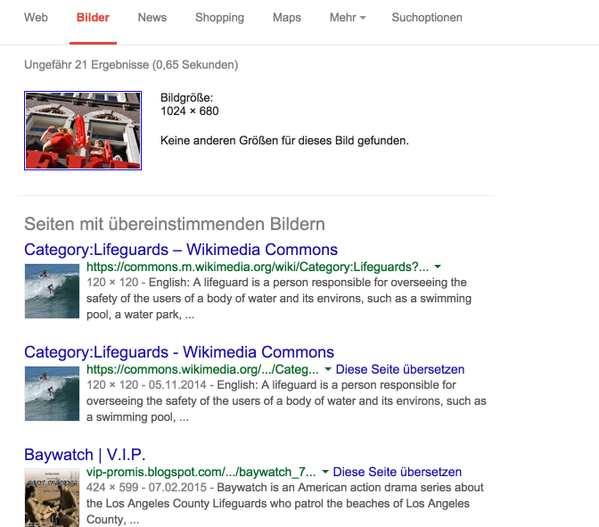 Since August 5th, 2015 Google’ Reverse Image Search changed their algorithm and now shows a random image from the target page instead of the relevant image. Some users even complained that the search is totally broken now. There is a readworthy discussion wether this made by intention or not. There are clues for a change by intention, because there is only a small value for users when they see the same image 10 times in a row. With showing even more information about the target page, the user may get a better clue about what this page is about. We believe that this adjustment happened by accident. It can be compared to Facebook’s oder Google’s algorithm when you share an article. They try to extract a preview image which may be related to the article. In some cases the extracted thumbnails does not have anything to do with the topic of the page. On August 23th, 2015, a Google Search Community Manager starts to investigate this issue. Since August 27th, 2015 everything seems to be quite normal again. The preview images finally matches with the searched image again. Can you confirm this? Do not forget to claim your free Plaghunter account here.